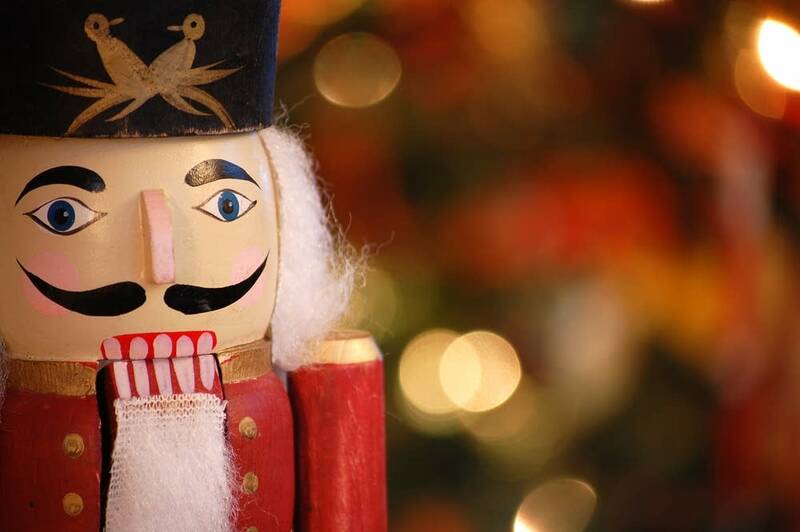 For many, Peter Tchaikovsky's The Nutcracker — is a holiday tradition that sets the tone for the season. And when the music starts, you can close your eyes and allow visions of sugarplums and snowflakes, flowers and a fairyland to enter your imagination. Alison Young presents the Berlin Philharmonic's performance of Tchaikovsky's work and talks about its accompanying dance with Ballet Minnesota Artistic Director Andrew Rist. Hear it at 7 p.m. Dec. 14 on Classical MPR, or listen now via the player above. The Nutcracker is based on a story by ETA Hoffman — and believe it or not, Tchaikovsky said it was not his best effort — but now, The Nutcracker is performed nearly every waking moment somewhere throughout the United States during the holiday season. 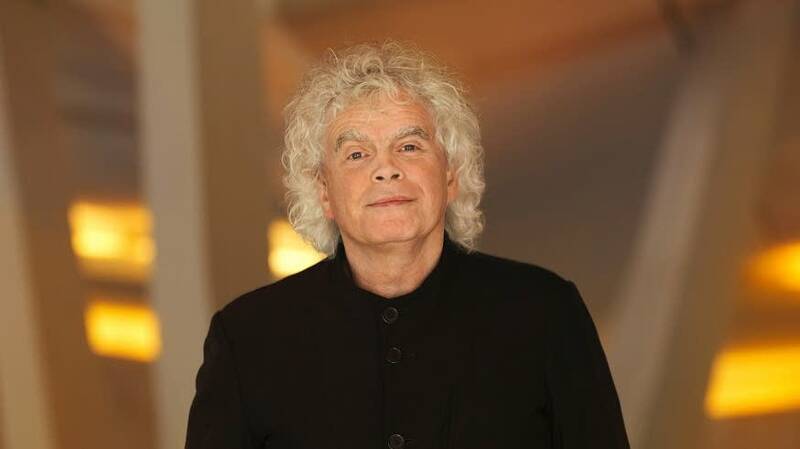 We present the Berlin Philharmonic's performance of The Nutcracker, led by Simon Rattle. Notice in the overture how Tchaikovsky uses only the upper registers of the orchestra — no cello, no bass, no brass — and with that sound our "fairy-tale" once-upon-a-time begins: In Act One, the young girl, Clara, is given a toy nutcracker by her eccentric uncle. The toy becomes a Prince and vanquishes an army of rats, and takes Clara to a snow kingdom. In Act Two, you'll hear the most familiar music, now that Clara has been transported to a kind of Candyland of Sweet Things. The Sugar Plum Fairy presides over the kingdom of flying cooks and sugary delights and she calls for a suite of dances to celebrate the Nutcracker's daring and victorious battle over the Mouse King — with a bit of help from Clara's slipper. Each dance represents something tempting: The robust trumpet of the Spanish Dance is chocolate; the sensual Arabian Dancers are coffee, the Acrobatic flute of the Chinese Dance is tea; the leaping Russian dancer in the Trepak is a candy cane; the flute trio of the Mirlitons is Marzipan; and the Polichinelles or Clowns are young children dancers with their Mother Ginger. Then Tchaikovsky uses one of his signature techniques to change the mood with an extended harp cadenza before the Waltz of the Flowers. Finally, the Sugar Plum Fairy herself dances with the Nutcracker Prince. It's interesting to note that the unusual bell-instrument, the celesta, was a brand-new instrument when the piece was composed. Tchaikovsky was so excited to find what he called a "heavenly sweet sound" for his Sugar Plum Fairy. Tchaikovsky wasn't a dancer. But he lived during a time of the greatest flowerings of the art form in history. Epic and intricate storybook ballets were created. Technique was improving and, though ballet was developed in France, Russia soon became its epicenter. Andrew Rist is the Artistic Director of Ballet Minnesota, a company that has staged The Nutcracker Ballet every Christmas season for nearly three decades. 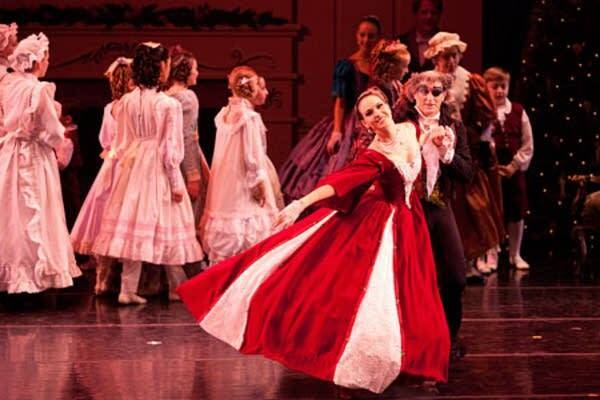 Ballet Minnesota calls its staging the "Classic" Nutcracker. Why? Rist says it's because Ballet Minnesota deliberately chooses to stay true to the original ballet that premiered in 1892 at St. Petersburg's Mariinsky Theatre. The music and the choreography were created nearly simultaneously.